Alexis received her JD from University of San Francisco School of Law where she focused on estate planning. Upon graduating, she worked for Sterling L. Ross, Jr. (“Terry”) in Mill Valley. Terry is the originator of the Special Needs Trust and an experienced estate planner. While there, Alexis worked with individuals that have developmentally disabled family members on their estate planning and conservatorship needs. Working with families to ensure their developmentally disabled family members were protected through conservatorship proceedings became Alexis’ passion. She launched her own practice in 2014 to focus solely on this need. 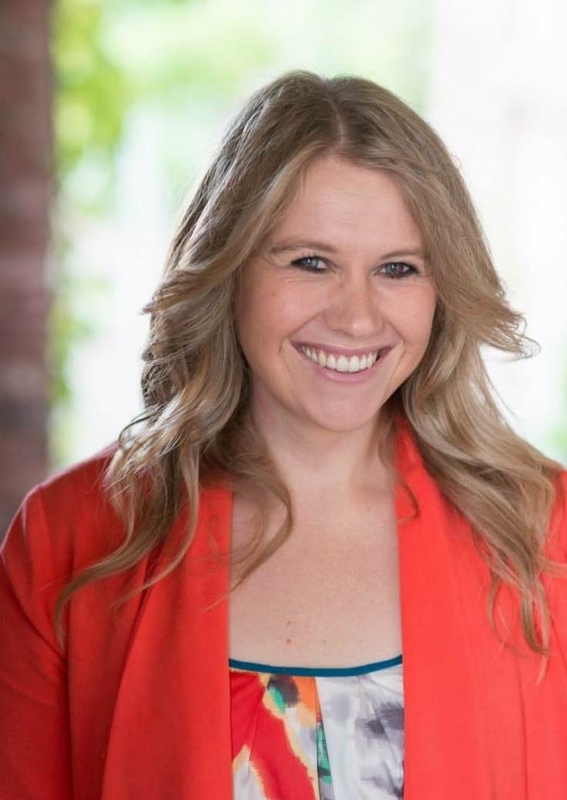 Hession is the founder and co-director of tuLIPS Speech Therapy. She graduated from California State University, Chico with a Bachelor of Science degree in Speech-Language Pathology and Audiology. She received a Masters of Science degree from University of the Pacific in Communicative Disorders. She is a part time faculty member at San Francisco State University teaching a graduate level course. She holds a Certificate in Clinical Competence in Speech-Language Pathology (CCC-SLP), a Speech-Language Pathology California state license, and teaching credential. She is a member of the American Speech and Hearing Association (ASHA), California and Speech-Language-Hearing Association (CSHA). Hession continues to expand her knowledge by attending various continuing education services in order to gain the best skills to serve each individual with communication needs. Colleen Arnold, M.S. was an education specialist in both the public and non-public school sector for over ten years, and is earning her doctorate in special education at the University of San Francisco. She serves as an adjunct professor at Dominican University and University of San Francisco, training future educators in areas of assessment, behavior, and understanding Individualized Education Plans. She is a board member of Matrix Parent Network & Resource Center, a non-profit organization working to educate and support families of children with special needs. 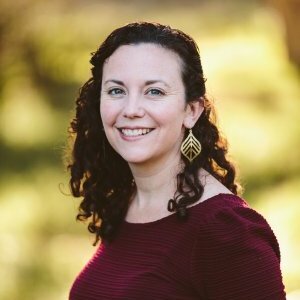 As the founder of Arnold Advocacy LLC, Colleen works as a special education advocate, working with families across Marin County to empower students with learning differences through strength-based solutions for both school and home. Colleen specializes in working with students with behavioral challenges, learning disabilities, autism, as well as those with attention differences. Lauren Ogren has been working with children with special needs in a therapeutic and non-public school setting for over 11 years. She started in the classroom and decided that she wanted to pursue a career as a therapist in order to further serve the families and youth with navigating their emotional struggles. She graduated from USF with a Master's in Counseling in 2010, and has been working in both a private practice and school-based setting since that time. Lauren currently spends her time between an NPS setting where she provides Social Cognition Therapy to children 8 through 18 who are on the Autism Spectrum or have an Emotional Disturbance, and also in her private practice, where she works with children, teens and adults. Prior to joining ICS as Executive Director, Abby worked across sectors; from an anti-poverty nonprofit as a fundraiser to a private equity firm as a researcher. Abby is a Marin native that has been a part of the ICS family since 2010. She is excited to bring the passion for systems change advocacy she gained while studying Disability Studies at UC Berkeley along with her love for change-making storytelling to the work she is doing with ICS and our community. When Abby isn’t at work at school, you can find her either behind a book or in front of a fancy cheese plate. Maggie Benedict-Montgomery is a clinical psychologist, consultant, and professor. She holds a Ph.D. in clinical psychology and has trained extensively in assessment and clinical treatment of children, adolescents, and families. Dr. Benedict-Montgomery has worked with children and families in school, clinic, and community-based settings for the past seven years. She is passionate about providing support and consultation to schools, families, and community members around the impact of mental health issues.